Can you see me? This is the message we are sending to the public about our homeless individuals, families and youth on our streets. 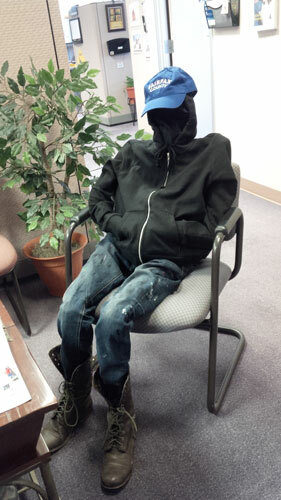 We are gearing up to launch the Homeless Mannequin Project to help spread awareness.